There are many sources of support available for staff who need help. If you are unsure what service may be more suitable for your situation, please see the guide above which helps you decide what to do next based on the possible sources of support available. Your manager can refer you or you can self-refer to our occupational health service, where we can help treat any physical health issues that are effecting your work. We know how not feeling your best can have a detrimental effect on your mental health and wellbeing. At oh Occupational Health and Wellbeing you will receive support and guidance from specialized: OH advisers, Nurses, doctors, consultants and psychiatrists. Download, complete and email the relevant form below to our helpline: ohschelp@addenbrookes.nhs.uk and we will get back to you as soon as possible. Care First is a confidential service provided to CUH and West Suffolk Foundation Trust for their staff, with highly trained professional specialists providing comprehensive assistance, information, advice and counselling on a very wide range of subjects. (24 hour service with unlimited use). Log in username: add001 Password: okes1234 (all lowercase). There is also an option of up to 6 (4+2) face to face counselling sessions per problem for employees. Individuals may continue to see a counsellor for more than the 4-6 free sessions but the individual or the Department (depending on the issue) will incur a cost. The service is completely independent and your calls will always be treated in the strictest confidence. You can call about anything that is troubling you whether it is personal difficulties, for example relationships, family matters, stress, loss or bereavement or work- related issues. For further information download the leaflet here. To download the Care first poster click here. A ‘guide for managers’ by Care first is available for download here. 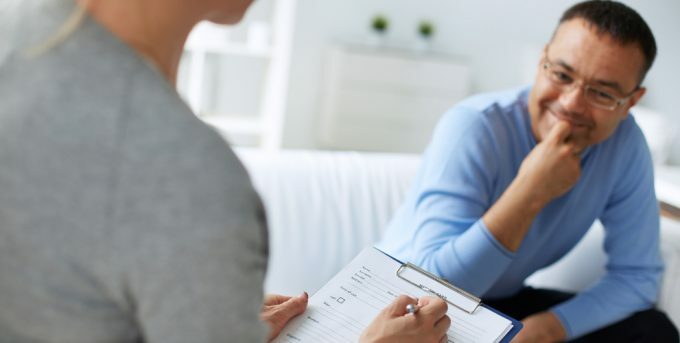 We also offer Cognitive Behavioural Therapy for anxiety (including panic and post-traumatic stress), depression, stress, obsessive compulsive disorder and low self-esteem for people who live in Cambridgeshire and Peterborough. 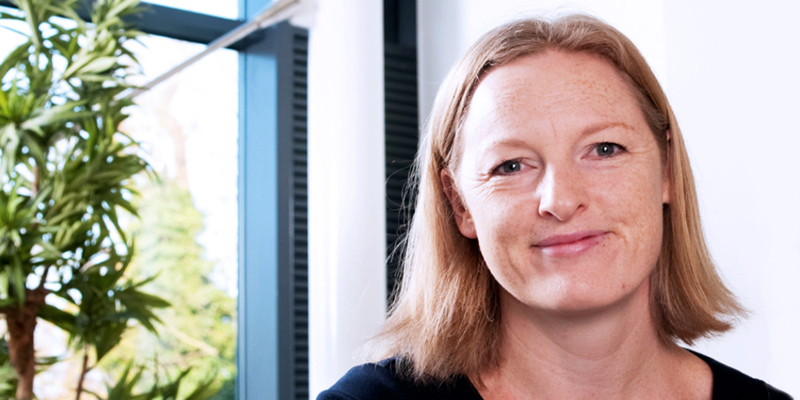 Options include personal therapy (face-to-face, telephone or through instant messaging), computerised CBT, guided self-help and telephone support. This is a free NHS service for persons aged 17 years and older. There is no upper age limit and the service is based at oh Occupational Health and Wellbeing two days per week. Further details can be found on the poster downloadable here. Please note this service is only available for those registered in Peterborough and Cambridgeshire. Wellbeing provide free services throughout Norfolk & Waveney for anyone age 16 or over and in Suffolk for people of all ages. People aged 16 years and over can self-refer using their online form. Please note – if you live in Suffolk and are aged 15 or under, talk to your GP or health or social care professional who can support you to be referred to our services. If you live in Norfolk & Waveney and are aged 15 or under, talk to your GP about what other services are available to you. To refer yourself to their service complete their online form it should just take a few minutes and you can submit it straight away online. When they have received your details, one of their advisor will telephone you to complete and arrange your next steps. They will call you sometime between 9am and 5pm, Mondays to Fridays, excluding Bank Holidays. Please note that when they call telephone you, it will show as a private or unlisted number, so remains confidential. Please note that Their services are only available for clients registered with a Norfolk or Suffolk GP. If you live in Waveney, please use the Norfolk & Waveney form. Healthy Minds provides access to a wide range of talking therapy treatments for adults with common mental health problems. Healthy Minds is part of Hertfordshire Partnership University NHS Foundation Trust in partnership with Mind in West Essex. Healthy Minds is part of the national initiative Improving Access to Psychological Therapies (IAPT). You can self-refer to Healthy Minds by completing their online self-referral form. Health in Mind provides access to a wide range of talking therapy treatments for adults with common mental health problems. 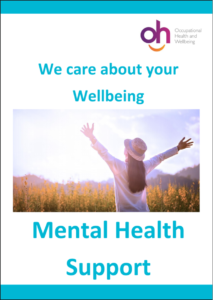 Health in Mind is part of Hertfordshire Partnership University NHS Foundation Trust in partnership with Mid and North Essex Mind and Chelmsford Counselling Foundation. Health in Mind is part of the national initiative Improving Access to Psychological Therapies (IAPT). Health in Mind provides access to a wide range of talking therapy treatments for adults with common mental health problems in and around Colchester and Tendring. Health in Mind is part of Hertfordshire Partnership University NHS Foundation Trust in partnership with Mid and North Essex Mind. Health in Mind is part of the national initiative Improving Access to Psychological Therapies (IAPT). Give – do something nice for someone else it will make you feel better e.g. volunteer Mind In Cambridge. For guidance on talking to your GP about your mental health click here. Schwartz Rounds is also available for CUH staff. It is a confidential, multidisciplinary, forum where staff can discuss emotional and social dilemmas that arise in caring for patients which meets the second Thursday, 1-2pm every month at the Clifford Albutt Theatre. This initiative is being led by Dr Alasdair Coles, Clinical Lead; Dr Annabel Price, Facilitator; Revd Dr Derek Fraser, Facilitator and Coordinator. Winner of 2013 National Positive Practice in Mental health award for mental well-being of staff. A friendly CUH group for staff with mental health issues or staff with family/friends with mental health issues that meet monthly. The group discusses coping strategies, lifestyle changes, sources of help; other topics related to mental health and occasionally have expert speakers on varying topics. With line manager’s agreement, staff can attend in working time. Please see the events calendar for dates of meetings here. Rehab 4 addiction is a free drug and alcohol support service for young people aged between 18 and 26. This is a free service, that helps assist people suffering from a range of addictions and mental health problems.